The need and desire to make new friends can arise in children’s lives anytime whether your child is new to a camp or school, a close friend moved away, or she feels disconnected from her current friends. It can require great courage to risk possible rejection and go up to someone brand new to begin a conversation. If your preschool age child once played side by side with peers and began a friendship by bumping their toy cars into one another, that easy start can become more complex as children grow. “How do I just talk to someone I don’t know?”, “What if no one is playing a game I like?” and “What if I ask to play and they say ‘No.’? are real concerns. My son voiced these in the middle of his summer camp session this morning when his close pal stayed home and he anticipated not knowing other campers. I internally battled with my own impatience as he expressed upset and I became late for work by reviewing in my head how I’d felt in a group situation when I’d known no others. Social anxiety can strike at any moment. Kids don’t often know how to cope with those worries and turn to you for guidance. So how do you help your child through those times while supporting his social skill development? We know that whether at camp or school or an extracurricular activity, friendships will add to a child’s comfort and enjoyment and can even determine whether they’ll participate in the first place. Research studies confirm that friendships can contribute to a student’s academic performance. Studies have concluded that for both elementary and middle school students, those that have significant friendships at school have a higher motivation for working toward social and academic goals. [i] And in the preschool years, helping children learn to play with one another is part of the core curriculum. 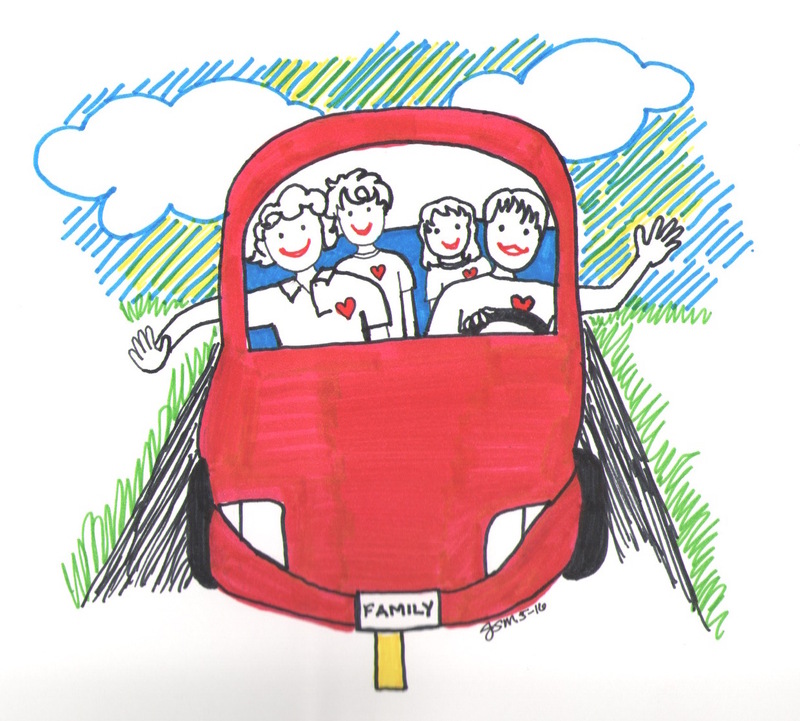 Whether it’s on a lazy summer morning before camp or a dark, wintry school day when it is tough to get going, children of all ages will be motivated and inspired by thinking about the friends they will see each day. If you are an educator, there is much you can do to facilitate students getting to know one another’s names, personalities, and interests in those beginning weeks of school. Check out The First Six Weeks of School to learn about ways to do this. Most often, teachers are focused on learning the students’ names themselves on day one and then quickly moving on to reading, writing and ‘rithmetic. I asked my son after his first week of kindergarten whether he knew any names of children in his class. He did not. I asked him again after the first few days of camp this summer, and again, he did not know other kids’ names. For teachers, making relationship building a priority at the beginning of the school year can not only eliminate some of those social anxieties that get in the way of learning, they can motivate a child to engage and work hard with friends at his side throughout the school year. If you are a parent, do not count on teachers having the time to make connections between children. You have little control over what happens during the camp or school day. So instead find ways when you can have an influence to support your child in opening the door to friendships. Here are some ideas to try out. 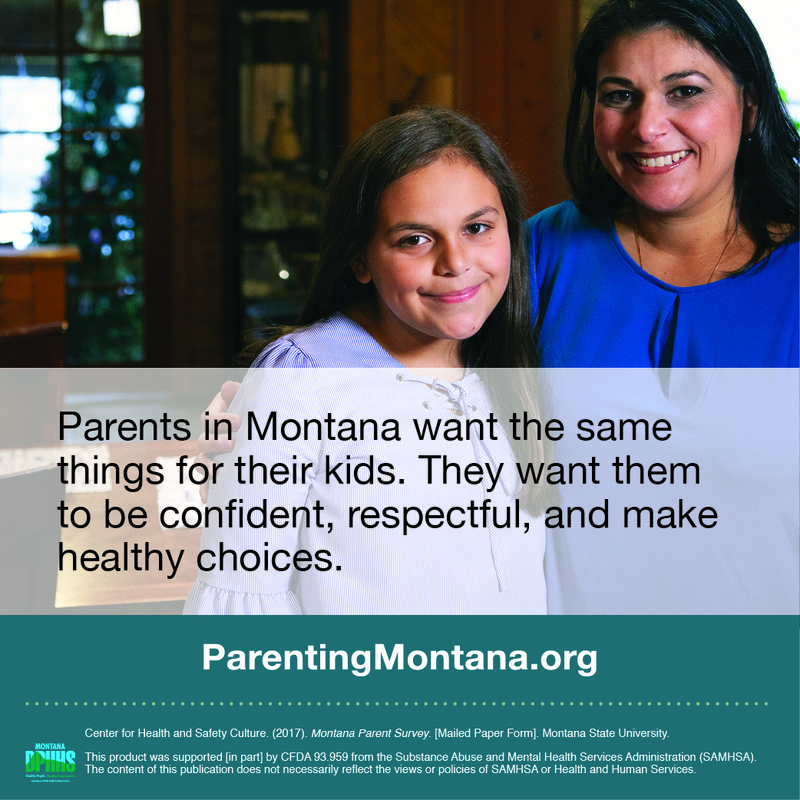 Find chances in the grocery store or at the bank during regular weekly activities in which your child accompanies you to model introductions to people. You may go to the same store each week but do you know the names of the employees that assist you? Introduce yourself and your child. For younger children, get out three or four of your daughter’s stuffed friends and have them join you for a snack after school. Start by making your own introduction of one to another. Then, have your daughter do the rest of the introductions. “Seal meet Wayne, the bunny. You both like playing legos with Amanda.” Share one commonality. My son loves this game and looks for opportunities to introduce puppets, trains, cars and other friends that have not yet met. For older children like my nine-year-old into middle school, you can involve them in introductions by play acting with them and engaging them in fun. Talk about how it can feel awkward to introduce yourself. Maybe share a story of a time you felt awkward or silly but made an introduction anyway and were glad you did. Show them how you did it. “I just walked up and said ‘I see you are reading that great book. I read it last summer and loved it. I’m Amanda.’” Recognize that it will take some courage to approach a peer. Offer simple ways to join in a game, just sit down, or introduce a topic to get through the awkward first step and move on to getting to know others. Ask about free times like lunchtime and recess. There are very few free moments during the school day when children choose what they can do and with whom they can do it but lunch and recess are those times. It can be so difficult to find someone to sit with at lunch when looking out at a sea of unfamiliar faces. Talk about this and what your child might do. Model simple language that he can use. 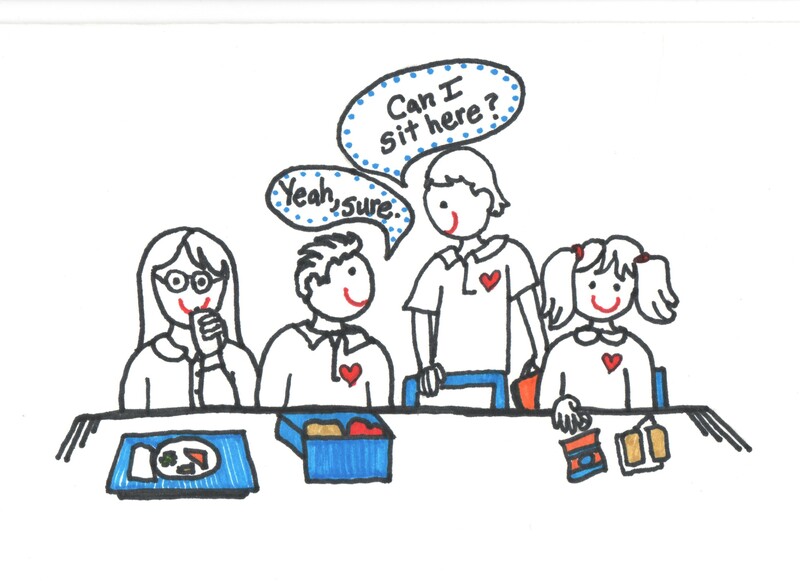 “Can I sit with you?” is all it takes – that and a lot of courage – to sit down with a new group of students and have lunch. 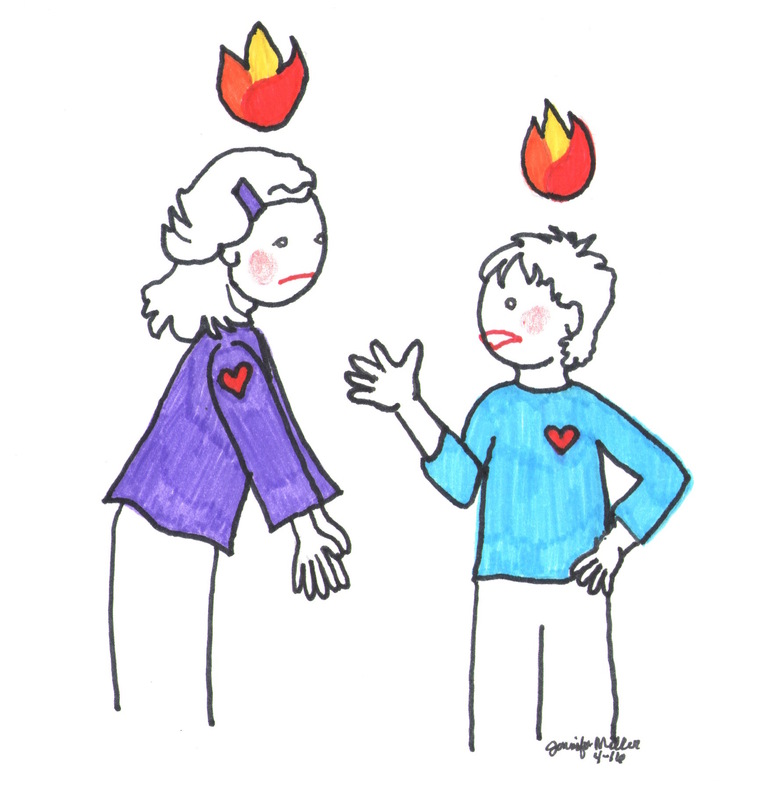 Talking about it with you and helping your child see that everyone has those feelings of awkwardness at one point or another may give him the courage needed to take that first step. Provide reinforcing comments and withhold judgment. 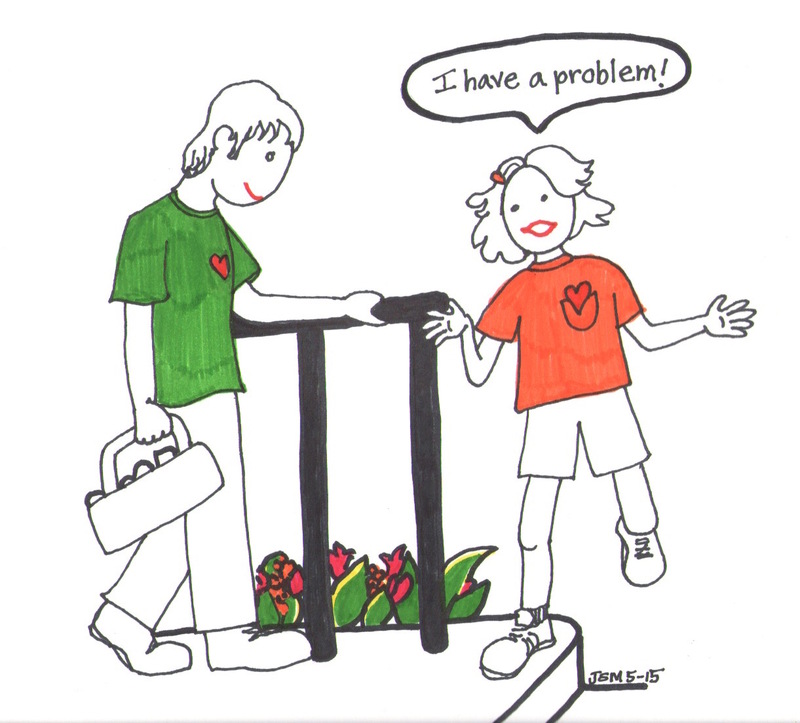 As your child tells you about attempts to make new friends, reinforce what she is doing. “I notice you introduced yourself today. That kind of bravery is going to pay off, just wait and see.” It may take a number of tries to make a connection that lasts beyond the lunch period. Also, it’s tempting to ask about and judge the kids with whom she is connecting. You may know the parents or have seen the potential friends through school interactions. We know that peers can be a significant influence on our child and we want it to be a positive one. However, because it can feel so challenging to make connections and kids are still trying to figure out in which group they belong, allow them some space to take healthy risks and try out new friendships. Have patience and give it time. Though at times, it may be challenging to see your child struggling to simply walk up to a group of kids to engage in play, slow your own mind down. Recall your own socially awkward moments as a child. Perhaps even remember times as an adult that it’s been tough to walk, for example, into a brand new workplace and begin relationships. Thinking about your own tough times in starting friendships can help extend your own patience while realizing that, for a child in the midst of social anxieties, it can be a significant and all-consuming challenge. 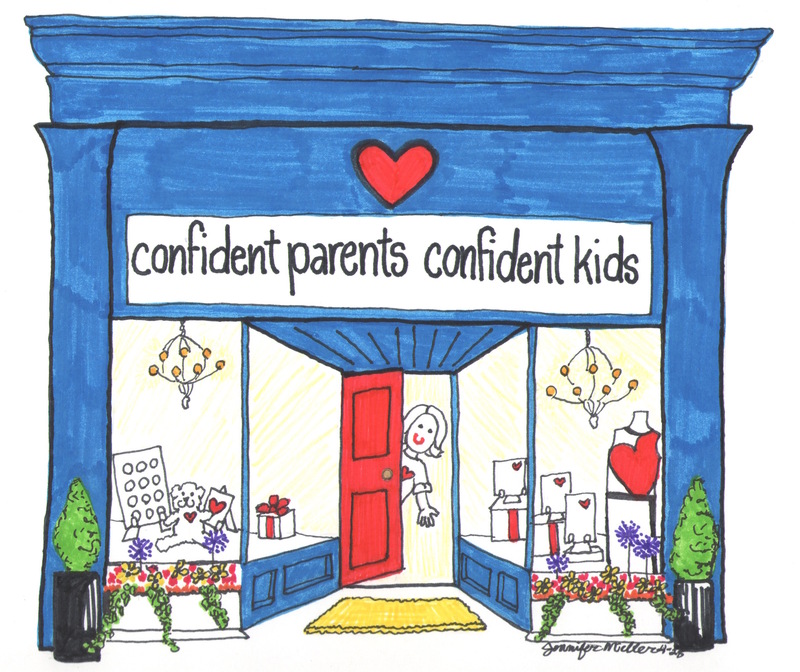 Your guidance and show of confidence that they can do it will help them take the risks they need to take in order to develop those critical relationships. Children often begin with the advantage of a core common interest – camp, school, sports. If your child initiates a conversation, that may be all that is needed to forge a friendship. Have those discussions, model, practice and reinforce their courageous efforts as they make attempts. Those small supports you provide can go a long way toward helping your child find the confidence for making healthy friendships. [i] DuBois, D. L., Felner, R. D., Brand, S., Adan, A. M., & Evans, E. G. (1992). A prospective study of life stress, social support, and adaptation in early adolescence. Child Development, 63,542-557. Harter, S. (1996). Teacher and classmate influences on scholastic motivation, self-esteem, and level of voice in adolescents. In J. Juvonen & K. R. Wentzel (Eds. ), Social motivation: Understanding children’s school adjustment (pp. 11-42). New York: Cambridge University Press. Wentzel, K. R. (1994). Relations of social goal pursuit to social acceptance, classroom behavior, and perceived social support. Journal of Educational Psychology, 86, 173-182. Adapted from origin published on September 5, 2013.